Journey through 6 stories and experience Roald Dahl’s Wondrous World at Rheged this summer! 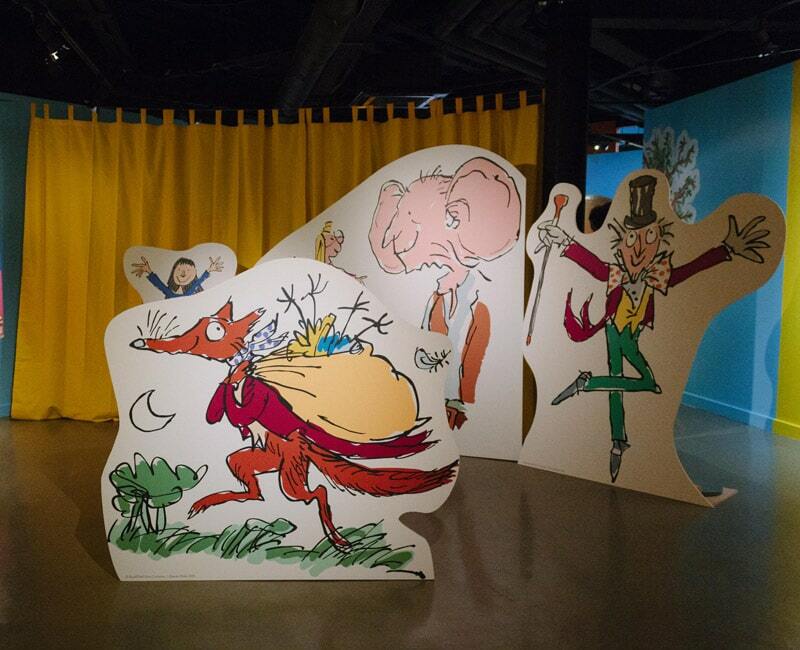 Immerse yourself in Rheged’s interactive exhibition as you journey through some of his most iconic stories from James and the Giant Peach and Charlie and the Chocolate Factory to The Twits and much more, whilst completing a special activity book along the way. Create your own sweets in Willy Wonka’s factory, dress up as various characters, sneak past the sleeping giant in the BFG’s cave and crawl into the Giant Peach with James, plus much more! Timed entry every 30 minutes from 10am – 4:30pm daily. Limited capacity, so book now to secure your preferred entry time. You can spend as long as you want in the exhibition. Book a joint Film & Exhibition ticket and save! We’re accompanying the exhibition in our gallery with some of our favourite Roald Dahl films in our cinema, including Revolting Rhymes (PG), The BFG (PG), Fantastic Mr. Fox (PG), and Matilda (PG). The film programme changes weekly, please check the film schedule here before you book. There’s delicious Abbott Lodge Ice Cream, popcorn, drinks and snacks to take into the film with you – and the grown ups can take drinks from our bar into the screen too.